Standing as tall as 68.6", and as short as 9.3", this tripod is exactly what every photographer needs. 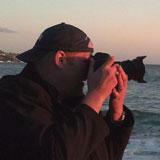 The 3 Legged tripod has a number of awesome features for it being so lightweight. 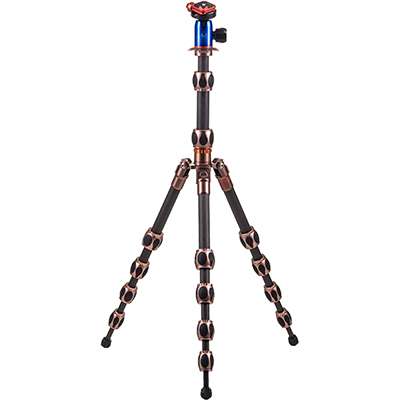 The 360 degree ball head, reversible folding and removable legs, and other features really make this tripod stand out from the others. We highly suggest this for anyone who wants a tripod that is lightweight, durable, and doesn't take up much space when packed.